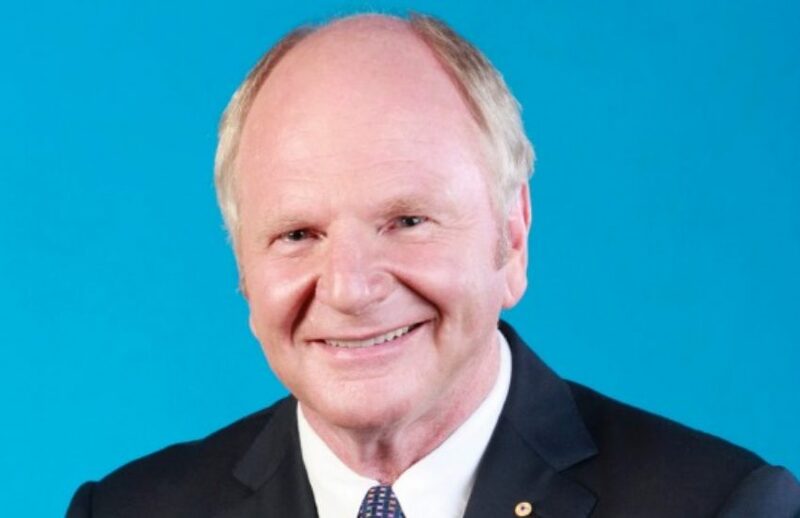 CPA Australia will move forward with its board-proposed resolutions after the conclusion of its annual general meeting, with president Peter Wilson revealing that the resolutions had received sufficient backing in proxies acquired before the meeting. All four board proposed special resolutions had achieved the required 75 per cent votes in favour with proxy votes gathered before the AGM, with all 10 members resolutions failing to garner enough support. The passing of the resolutions means CPA will now abolish the representative council in place of an appointments council; establish a council of presidents; limit the board to 10 directors and a minimum of two non-member directors; and cap director remuneration at a pooled amount. The AGM began with chair Mr Wilson expressing “how sincerely and deeply [the board] regret the hurt, anger, and the extreme disappointment that members have experienced over the events that unfolded in our organisation last year”. It then descended into a frustrating evening for members present when Mr Wilson revealed that the four board-proposed resolutions had received between 78 to 82 per cent of votes, with Mr Wilson himself holding over 2,000 proxy votes out of a total of 6,500 votes made before the AGM. Member Peter Polgar requested for Mr Wilson to provide a geographical breakdown of proxy votes, on the back of revelations that CPA members in Singapore were sought to give their votes to the board. In response, Mr Wilson said, “I don't have that information, there's one electorate of 121,000 members of CPA so there's no requirement to give that information and I think it does infringe privacy”. Prominent member Brett Stevenson was visibly disappointed with the proceedings, calling it a “lost cause” as he set out to explain his proposed resolutions. “You're taking punches for the previous board but you're incurring punches here because you, as a board, now have made these decisions to oppose all these resolutions,” said Mr Stevenson. Mr Wilson was also forced to defend new director remuneration caps, set at a pooled amount of $975,000 for 10 directors, and $900,000 for nine directors or less. Member Colin Young questioned the validity of the benchmark advice from the Godfrey Remuneration Group, saying they could “benchmark to get the result you want”. “We didn't go fishing, we went to the one of the top remuneration groups asking to advise us on how to set remuneration for the board – they advised on two basis – an ASX listed group which the board rejected, and a mutual group of large professional services and they came up with an answer from the most contemporary data,” said Mr Wilson in response. CPA’s struggling licensing arm, CPA Australia Advice, was also a subject of contention at the AGM, with Mr Polgar demanding for the board to make a decision and “shut it down”. In response, Mr Wilson said the board would make a decision in the “middle of the year” once it had considered the findings of the current PwC review. As deputy president Merran Kelsall closed out the last two resolutions, she reassured members that their comments would be considered as the board sought to rebuild the trust lost during last year’s events.